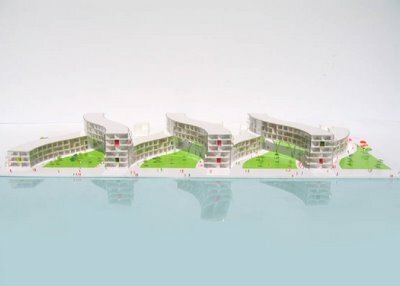 Bjarke Ingels’s “Multiplying architecture strategy”,or In other words ….the “Self inspiration strategy”…. . can we consider it as”Conscious Inspiration”? I often get the impression that there is a common phenomenon among successful architects that is worth checking out…. 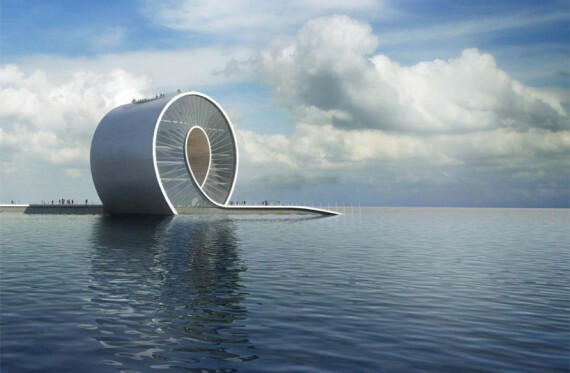 I was taught as a young architect, that architecture is distinguished from other design professions, because of its hard connection to a specific place …. 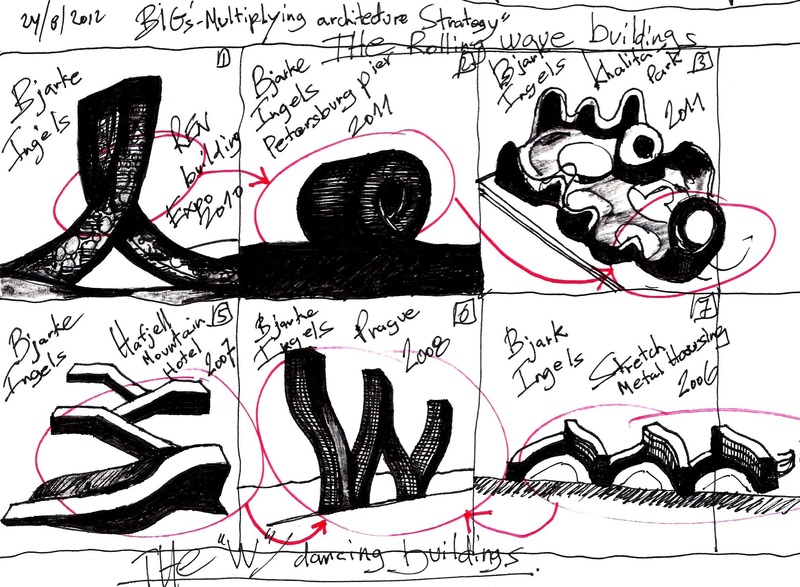 So how it becomes that the “Multiplying architecture strategy” or the “Self inspiration strategy”…. 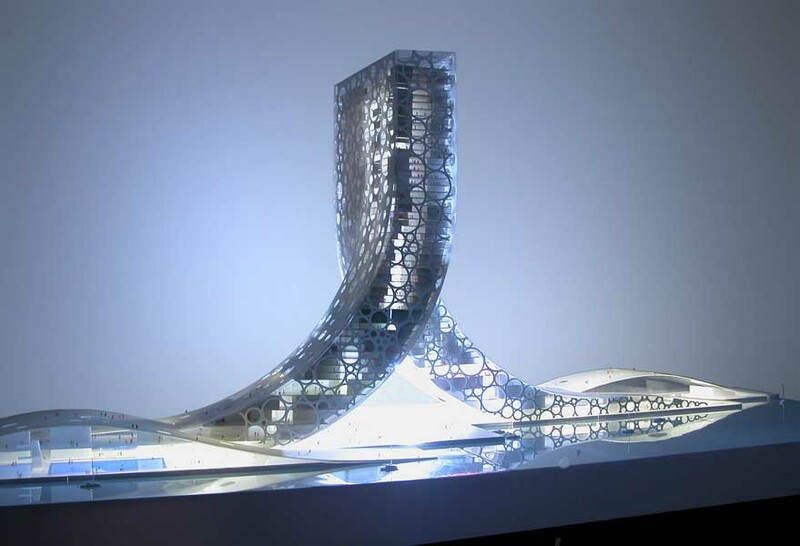 flourishes among the most talented architects working today? 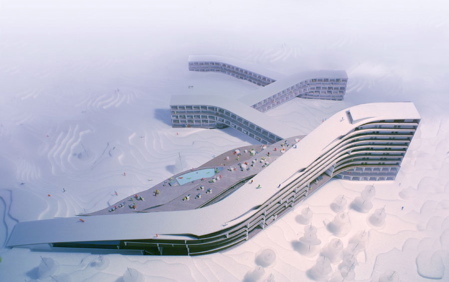 eliinbar’s sketches 2011 – SANAA Multiplying architecture Consciously? 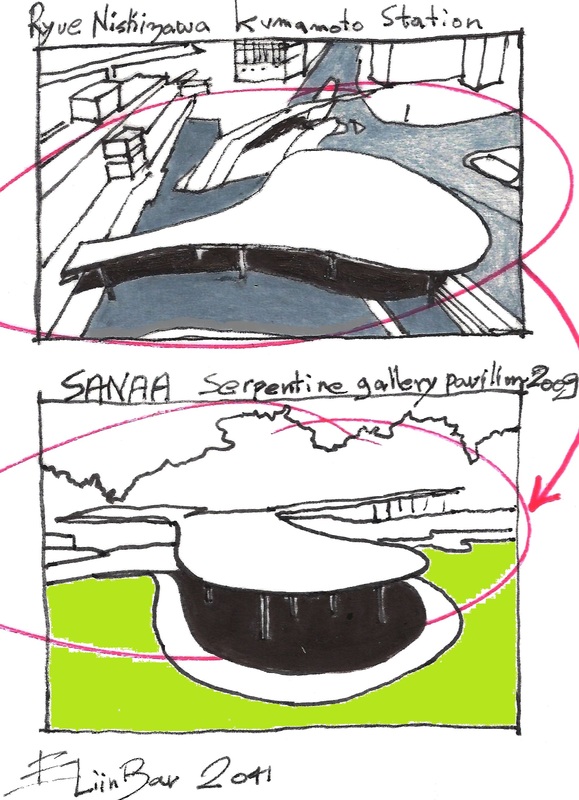 eliinbar’s sketches 2011 – SANAA Multiplying architecture Consciously = ”Conscious Inspiration”? 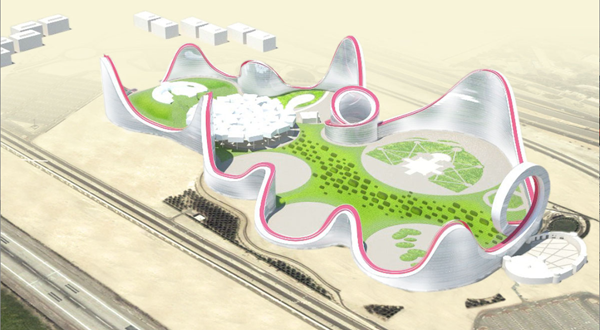 eliinbar’s sketches 2011 – SANAA “Multiplying architecture” = ”Conscious Inspiration”? Your own project can be your inspiration source . Practically your design process is your inspiration source…. 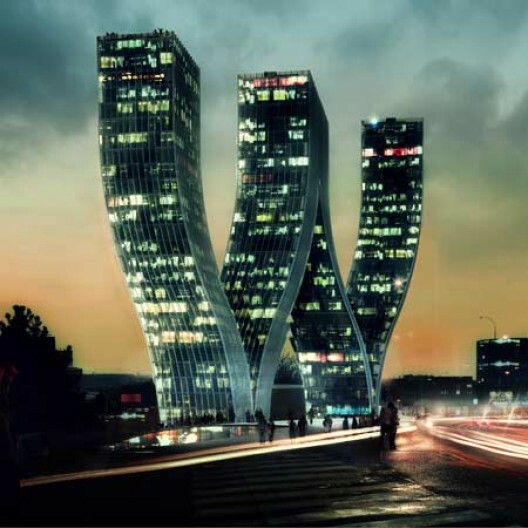 And I thought to myself that only Zaha Hadid and MAD Architects, were inspired by E'mile Aillaud cloud towers.... Apparently not, it happens again here "in my backyard"